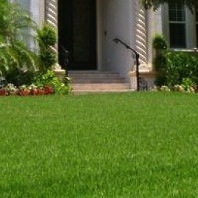 Whether you need medium or coarse, fine or textured, we provide quality low maintenance and highly durable turfgrass to meet all your landscaping needs. 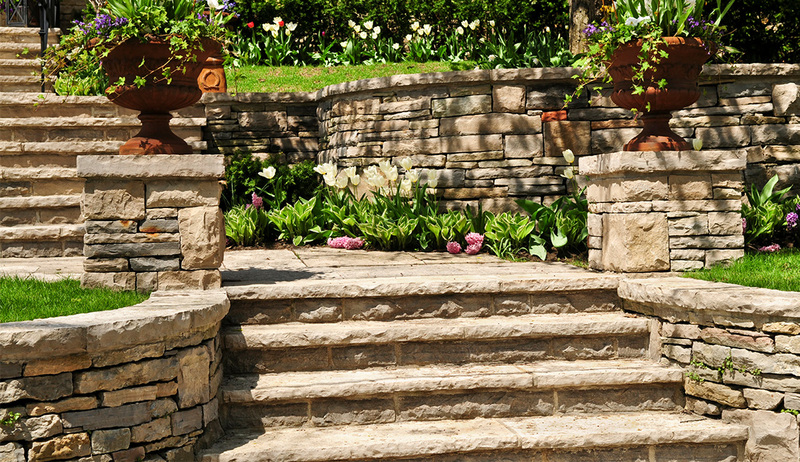 Natural chopped stone adds an authentic touch to your overall landscape. 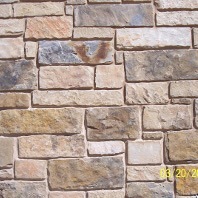 Choose from chopped stone, patio flagstone, boulders/slabs and more! 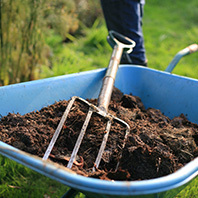 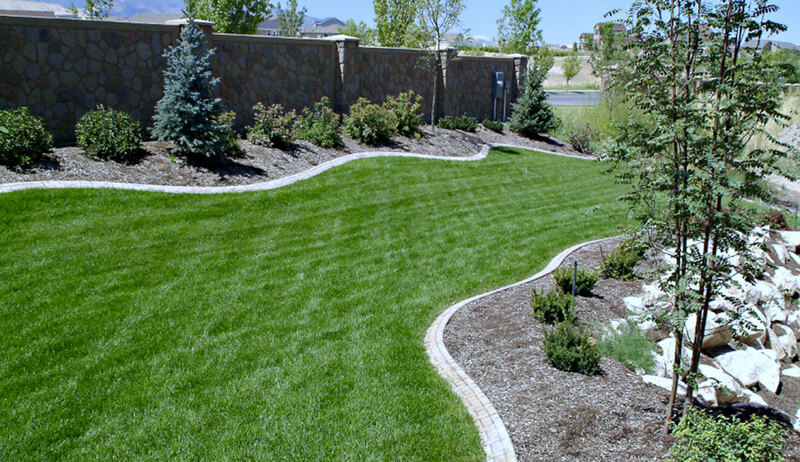 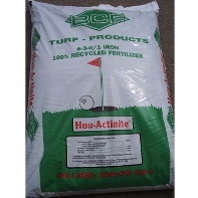 We offer an extensive line of landscaping products from soil blends and mulch to gravel and rocks that can be conveniently delivered to our customers. 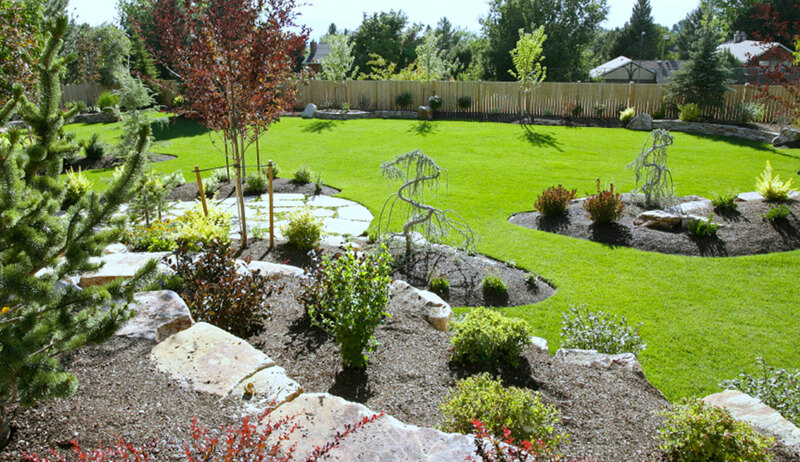 At Thomas Stone, we have many different products available in order to enhance the look of your landscape whether it's at your home or business.